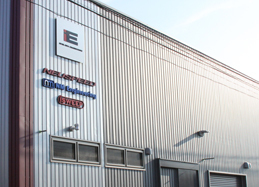 Ishikawa Engineering began as a small Audi and VW specialty tuning shop in Sagamihara, Kanagawa, Japan in 1998. 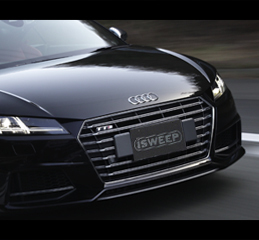 Soon after we became the exclusive importer for Neuspeed products into Japan. At that time we had already been actively participating in racing events as well as supporting our clients. 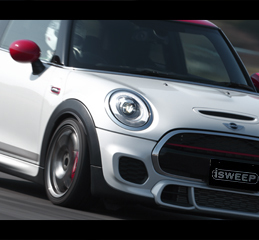 We have been steadily growing our business in Japan and produce our very own line of special products for Audi, VW, and BMW Mini. Find out what we have available for this chassis. [Aero] Made with high grade FRP some with real carbon fiber. [Chassis Braces for MQB Golf7 and Audi A3/S3] High strength oval tubing designed and made in Japan. We make the Polo better [Aero] Handsome and stylish body enhancements. 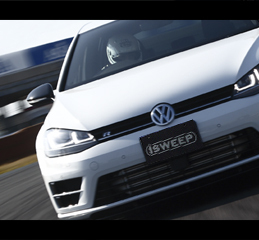 [Chassis Braces for Polo 6R/6C and Audi A1] Gain control with these enhancements. For VW DCC, Audi Drive Select, and Audi Magnetic Ride. Custom made coilover suspension system. 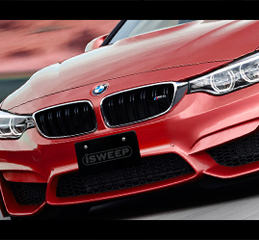 Copyright © 2011 ISHIKAWA ENGINEERING Co., Ltd All Rights Reserved.